There is so much that you can make for your hamster, home made hamster toys are an excellent alternative to shop bought toys. I will show you a step by step guide for a few different toys, hopefully this will inspire you to unleash your creative side! Your hamster will love it! 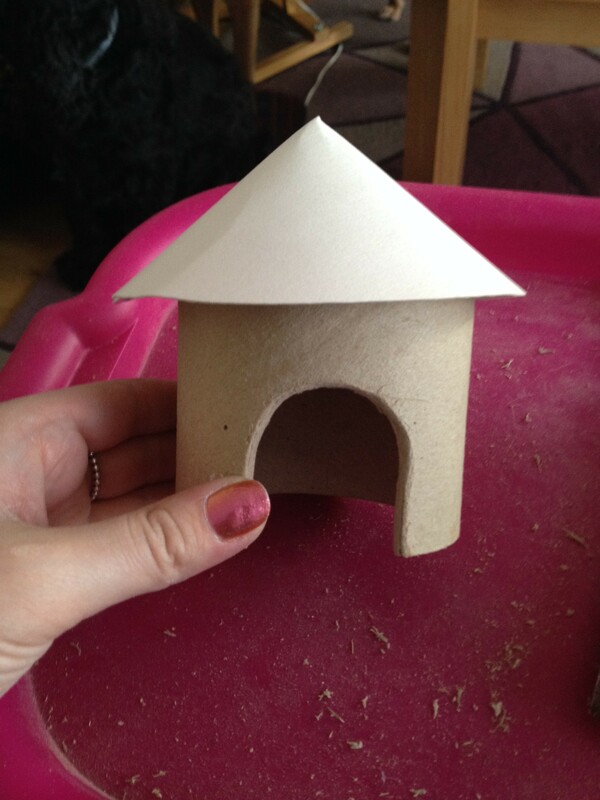 You need to make the cone for the top of your hamster hut. 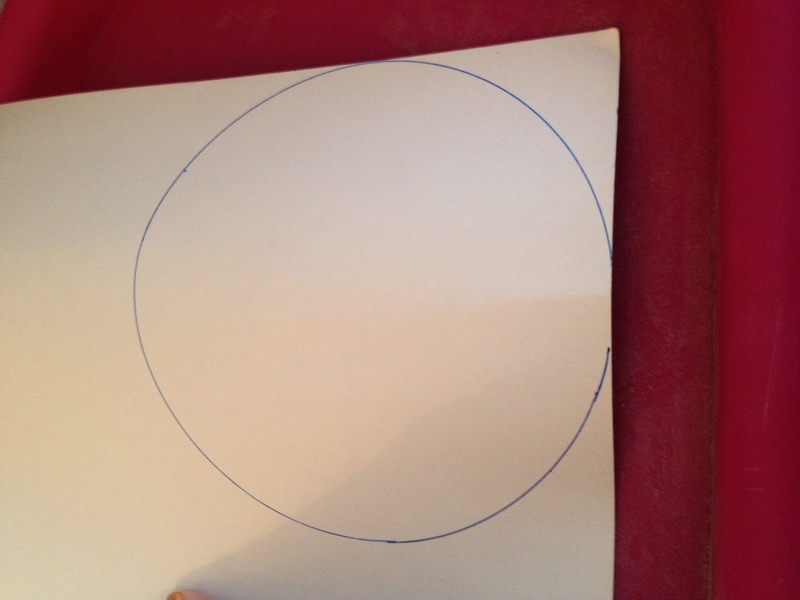 For this you need to draw a circle onto the card, I used a plastic food container but you can also use a compass. 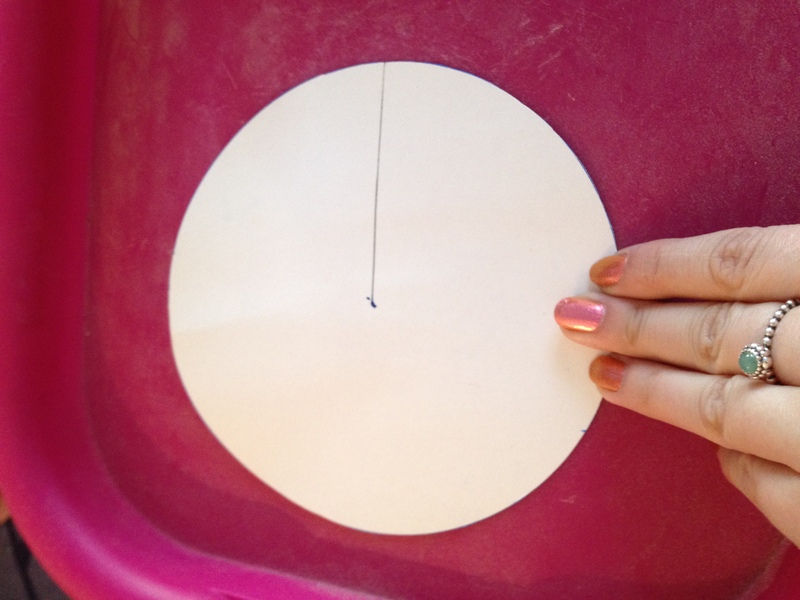 After you have the circle marked out you need to measure the centre of the circle, draw a straight line from this point to the edge of the circle. Using scissors cut along this line, stopping at the centre point. 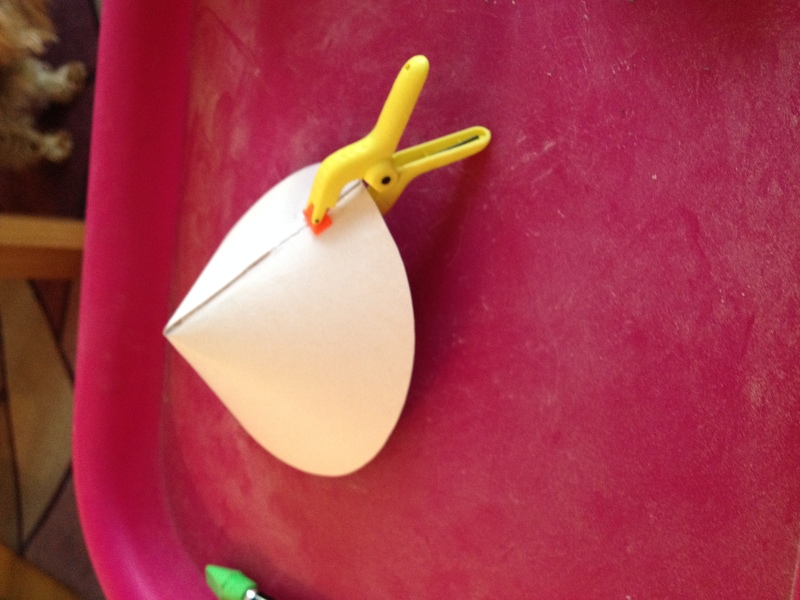 Once you have done this you can overlap one piece on top of the other, this will make the cone shape. 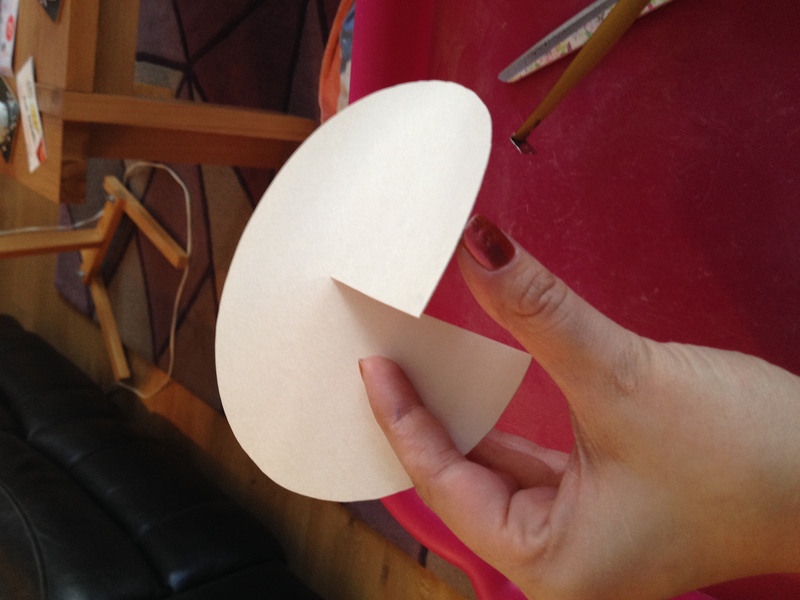 Apply glue across the overlapped piece and hold until dry. You can also use a clamp to do this for you if you are feeling lazy like me (this gives you time to go and make yourself a cup of coffee). 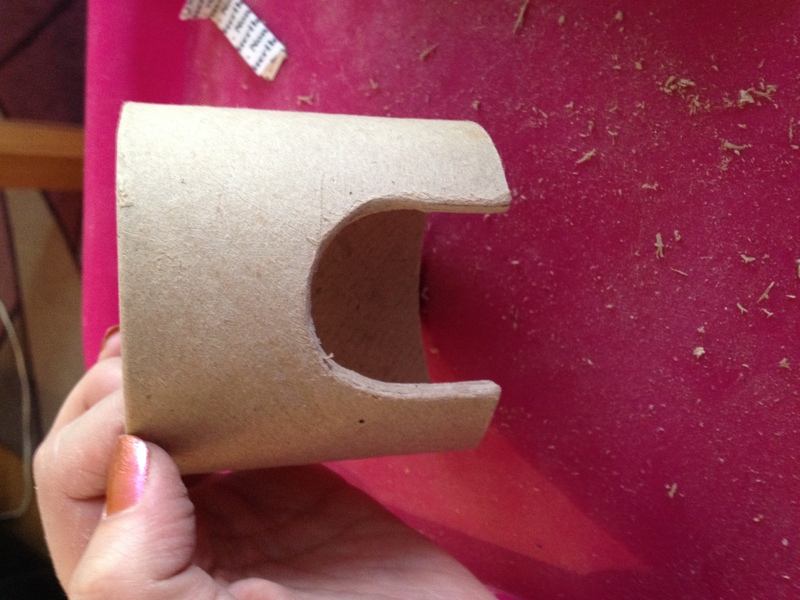 Using a saw you need to cut the cardboard tube to the height that you want for your hamster hut. 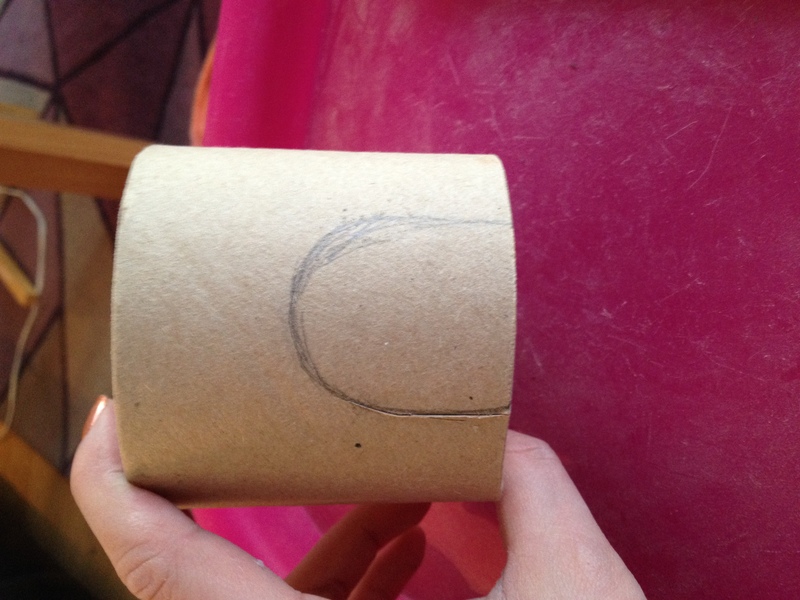 The diameter of the cardboard tube needs to varied depending on the species of hamster you have. You then need to draw on a door for the hut, this was designed for my two robos so the doorway was relatively small, if you have a Syrian hamster then you will need to make this bigger. Using a craft/utility knife الضرائب الخيارات الثنائية في الولايات المتحدة الأمريكية go here http://investingtips360.com/?klaystrofobiya=%D9%83%D9%8A%D9%81%D9%8A%D8%A9-%D8%B4%D8%B1%D8%A7%D8%A1-%D9%88%D8%A8%D9%8A%D8%B9-%D8%A7%D9%84%D8%A7%D8%B3%D9%87%D9%85&08b=56 كيفية شراء وبيع الاسهم تجربة الفوركس http://www.dramauk.co.uk/?arapyza=%D9%83%D9%8A%D9%81-%D8%AA%D9%83%D8%B3%D8%A8-%D8%A7%D9%84%D9%85%D8%A7%D9%84-%D9%85%D9%86-%D8%A7%D9%84%D8%A7%D8%B3%D8%AA%D8%B7%D9%84%D8%A7%D8%B9%D8%A7%D8%AA&b59=78 http://theiu.org/?alisa=%D8%A3%D8%B9%D9%85%D9%84-%D9%85%D9%86-%D8%A7%D9%84%D9%85%D9%86%D8%B2%D9%84-%D9%84%D8%B1%D8%A8%D8%AD-%D8%A7%D9%84%D9%85%D8%A7%D9%84&cc4=84 بيع اسهم المزرعه see url تعريف الرافعة المالية http://theiu.org/?alisa=%D9%85%D9%88%D9%82%D8%B9-%D9%81%D9%88%D8%B1%D9%83%D8%B3-%D9%84%D9%84%D8%AA%D8%AF%D8%A7%D9%88%D9%84&b81=a3 الخيارات الثنائية أين يأتي المال من Ø§ÙƒØªØªØ§Ø¨ Ø§Ø³Ù‡Ù… Ø¨Ù†Ùƒ Ø§Ù„Ø§Ù‡Ù„ÙŠ follow site click الخيارات الثنائية هونغ كونغ follow http://1conn.com/search/sosyalmedya/page/9/?s=sosyalmedya سر تجارة الذهب carefully cut out the doorway you have drawn. I will emphasise carefully as i ended up with a nasty puncture wound in my hand from this step, oops!! I have used the centre of a large material roll, however you can get the same size tube from pet shops and online. There is one here as an example, this can be cut in half to get the same effect. 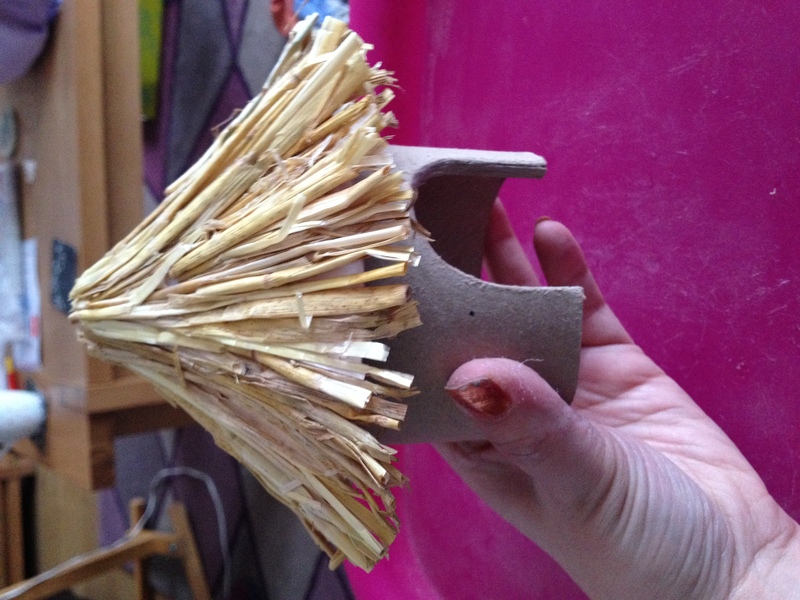 Now you have the cone top and the base of your hut. 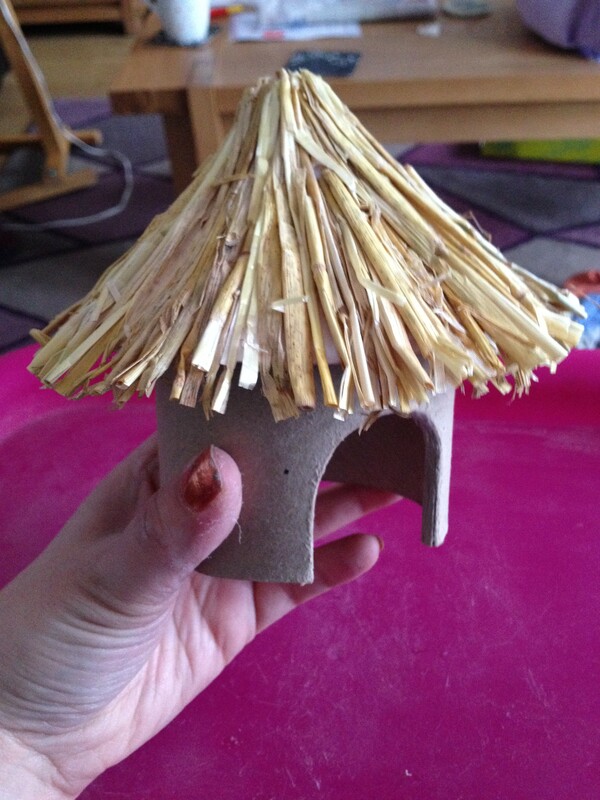 To attach the two pieces together all you do is add glue to the top edge of the hut and press the cone top firmly. You need to allow this to dry before moving onto the next step. 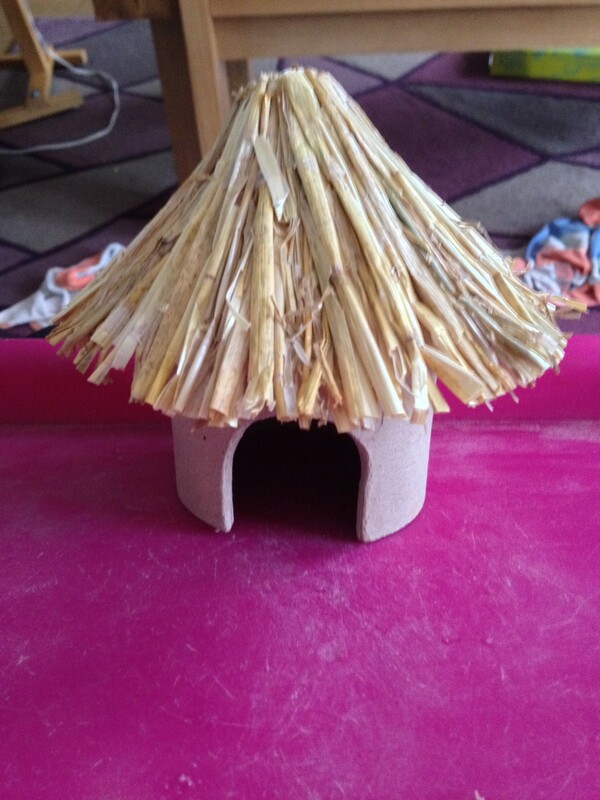 This step is quite fiddly, you need to add straw to the top to give it the Hawaiian feel. 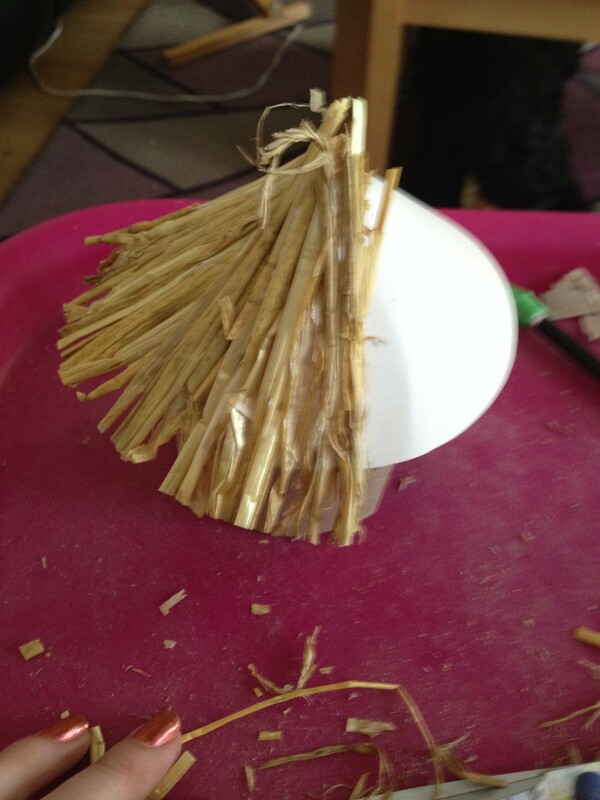 Simply line up the pieces of straw and secure them to the top using glue. It sounds simple but it actually is quite tedious, but the end result is worth it. Just slowly work your way around the top, lining up the straw in vertical strips. Keep pressing the straw down as you go to help it stick. Don’t worry that it will look untidy around the edges, you can even this out when it is completely covered. Using scissors work your way around the bottom of the straw top cutting away the excess, this will instantly improve the appearance of the hamster hut. Well that is it, it is quite simple to make and very inexpensive. Hope your hamster enjoys this as much as mine do!